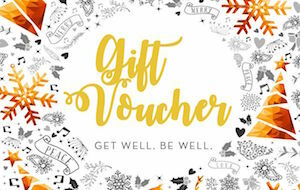 Start your loved ones on their journey to better health with a gift voucher from Irrefutable Health. or you can buy the value of your choice. email info@irrefutablehealth.co.uk to order your vouchers.